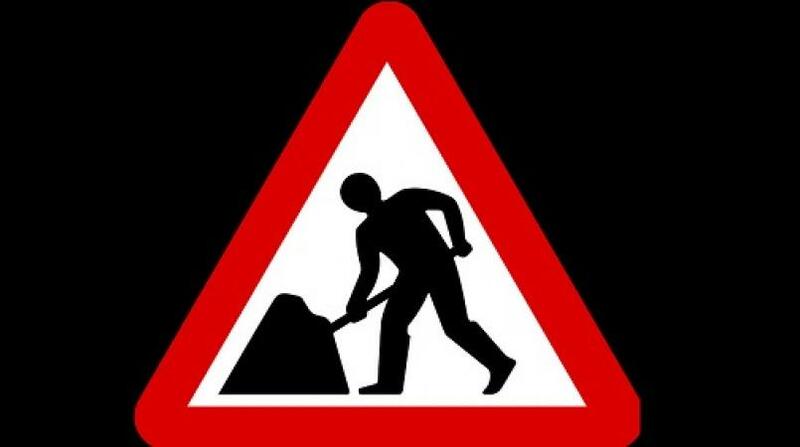 Beginning Monday, July 30, a section of the Junction Road in St Mary, between the community of Broadgate and the Westmoreland Bridge will be closed daily between 9:00 am and 3:00 pm. The National Works Agency (NWA) said the daily closure is to facilitate ongoing road construction works along the corridor. Acting Communication Manager at the NWA Ramona Lawson said for the safety of all road users, traffic will not be permitted during the period of the closure as there will be extensive rock excavation and drilling works causing displacement of boulders. There is no alternative route. 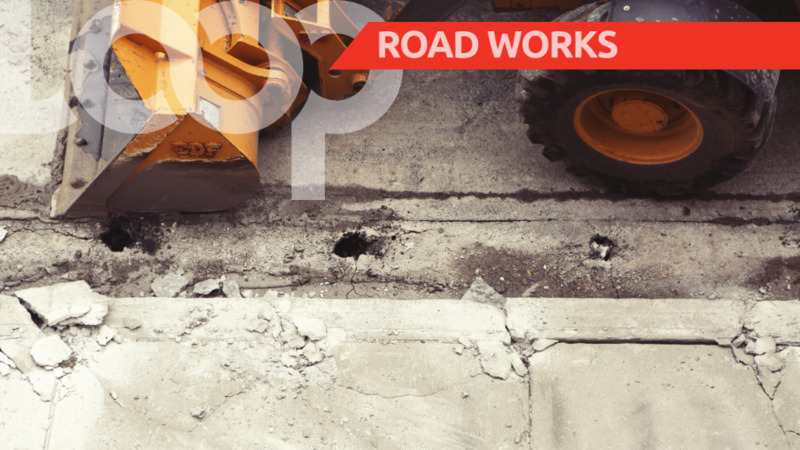 However, Lawson said that motorists travelling from the direction of the round-a-bout at Agualta Vale or the Jamaica Producers Farm will be able to access the Westmoreland Bridge to travel to Highgate and environs during the period of closure. She said the reverse will obtain for persons travelling from Highgate towards Annotto Bay. 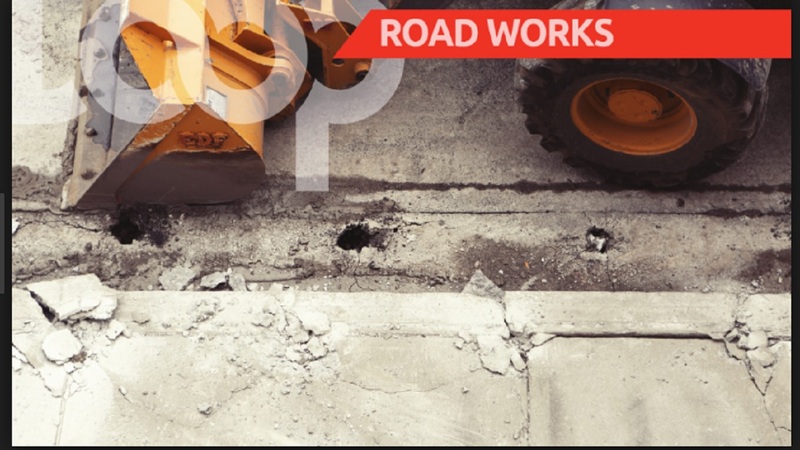 Meanwhile, the NWA said approximately 4.8 kilometres of roadway from Broadgate to Agualta Vale in the parish is currently being rehabilitated at a cost of some $598 million. 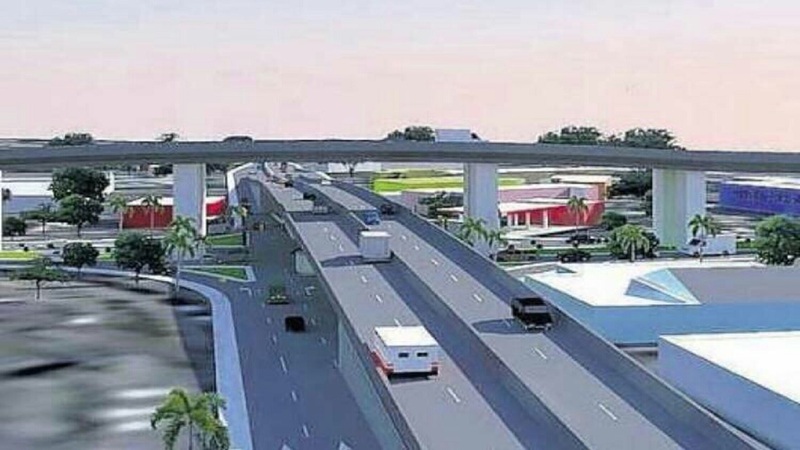 The project, which includes the widening of the roadway, is also meant to improve safety and maneuverability along the corridor, as well as resolve drainage issues. The NWA said the contractors will be working to complete the current phase of works and reopen the roadway to full vehicular access within the next four months.